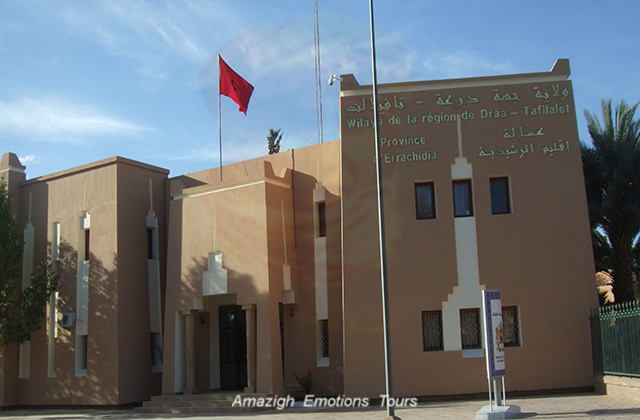 Day 1: Errachidia - Erfoud - Rissani - Merzouga (140 km): Pick-up at 9 am in Errachidia (Ksar Souk) and drive to the Merzouga desert visiting the blue source of Meski, Ziz Valley, marble workshop and fossils in Erfoud, the mausoleum of Moulay Ali Cherif and Kasbah Oulad Abdel Halim Rissani and lunch (pizza Arabic). 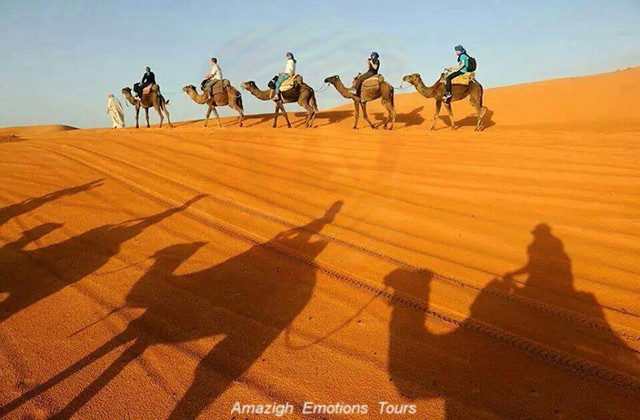 Arrive at the dunes of Erg Chebbi and night in a Kasbah Hotel, or taking a camel rides to spend the night in a private desert camp under nomad tents and shooting stars ...! 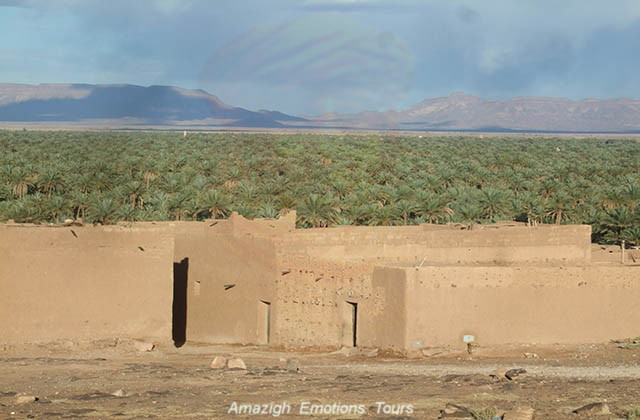 Day 2: Merzouga - Lac Maider - Zagora (240 km Piste): Early departure to the direction of Zagora in the Draa Valley (the largest palm in the world) through the track via Taouz (old rock engravings), Maider lake and lunch break at a local restaurant or as a picnic picnic outdoors. 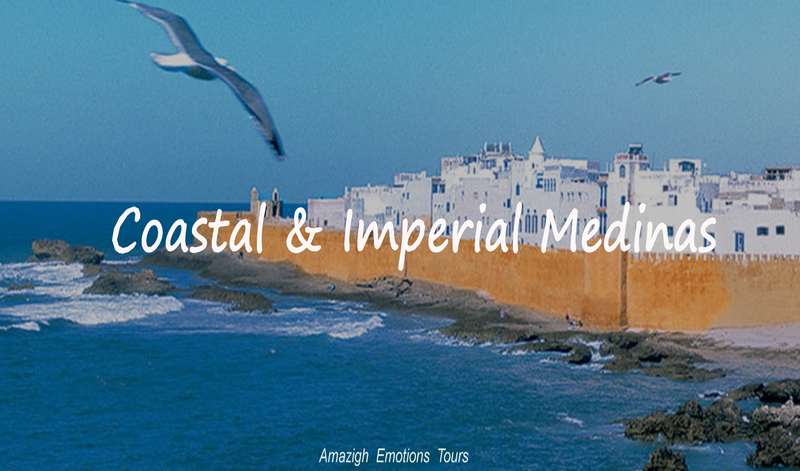 You explore the same desert landscapes as salt lakes, Hamada, black desert, small villages and oases, dunes, mountains, nomadic tents and acacia trees ... We arrived at the old home caravan to "Timbuktu 52 days " later in the evening and night in a Riad Hotel, where in a desert camp. 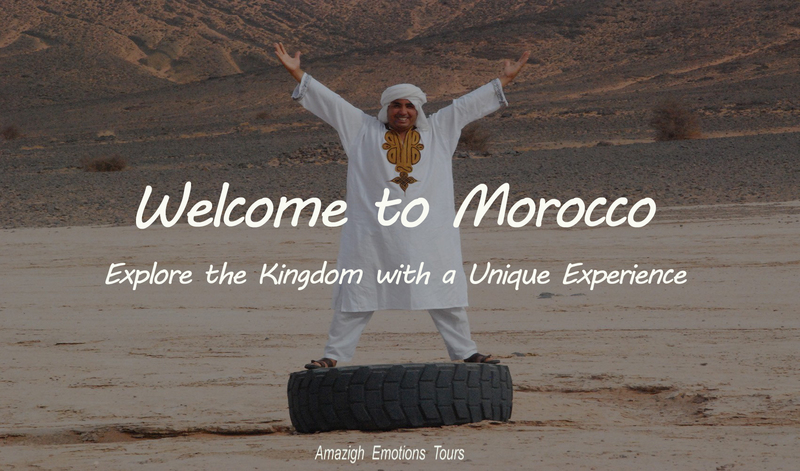 Day 3: Zagora - Ouarzazate - Gorges Dades (300 km): After breakfast, our destination is to Ouarzazate (The African Hollywood) via the Anti Atlas along the fascinating Draa valley, the longest river in Morocco with its huge oasis and pre-Saharan kasbah. 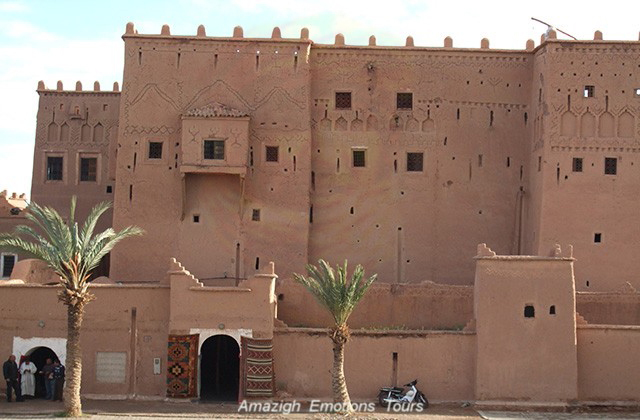 Lunch is in a local restaurant at the Kasbah Tamnougalt, then continue through Tizi n'Tinifift (1660 m). 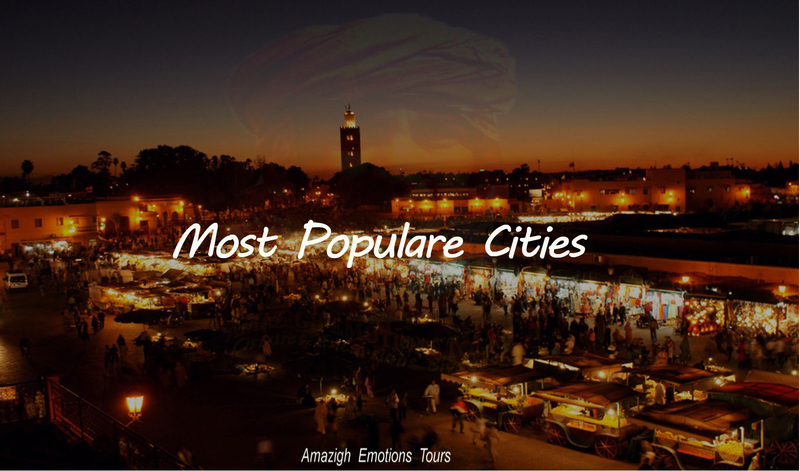 You will visit the kasbah Taourirte (The old Ouarzazate), the kasbah of Amridil in Skoura and the Valley of Roses in Kalaat M'Gouna. 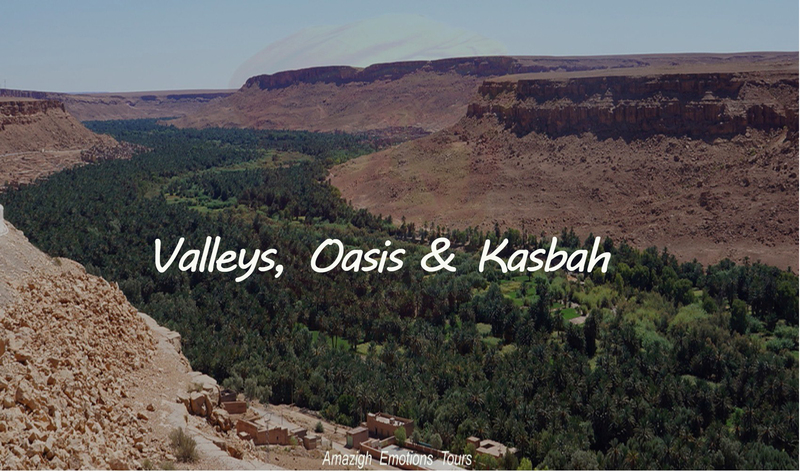 Arrive late evening in the Dades Valley and overnight in a Kasbah Hotel. 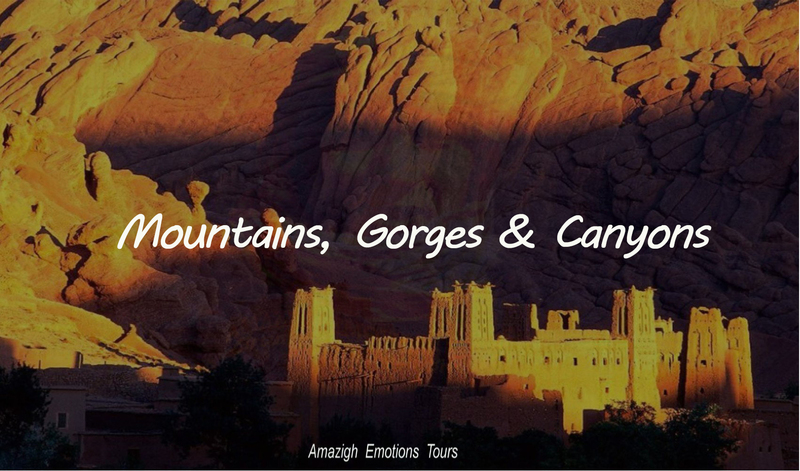 Day 4: Dades Gorges - Todra Gorges - Ziz Gorges - Errachidia (270 km): In the morning at 9 am, we head to Errachidia through the magic of Todra Valley and its spectacular gorges preferred by climbers. 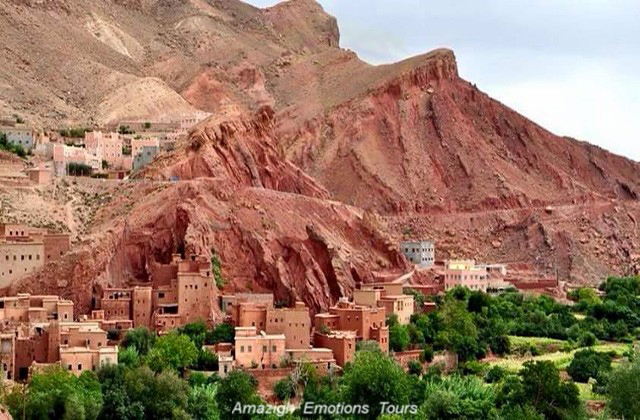 Continued good road through canyons and Berber villages of Tamtatouchte, Asoul and Rich. 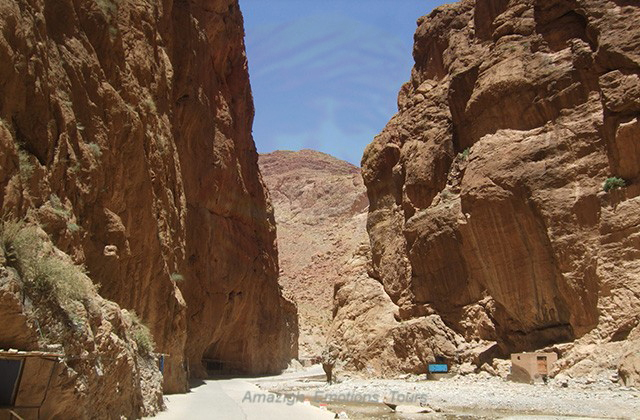 The lunch break will be on the road, after we enter the canyons and the Ziz valley to visit an old Kasbah abandoned Amezzouj. Arrival expected in Errachidia end of day and the end of our adventure. 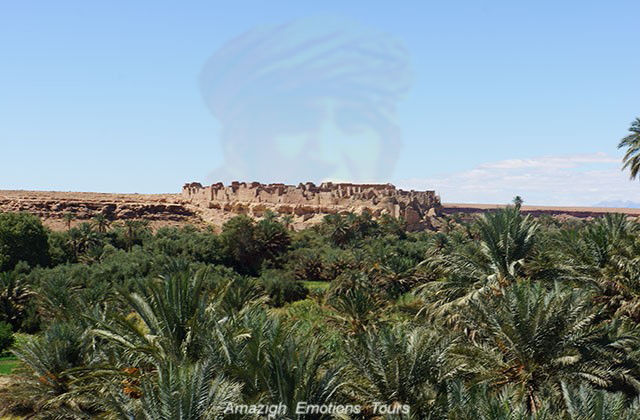 Day 1: Errachidia - Tinghir - Alnif - M'harech (280 km road + 60 track): In the morning at 09 am, we'll start from Errachidia (Ksar Souk) to Mharech desert in Tafraout region through the great oasis of Goulmima and the beautiful Todra Valley. These grooves rocks are the most attractive location for climbing in Morocco. The lunch break will be on the road, then continue via the small town of Alnif to reach the oasis of Mharech through the desert tracks. Dinder and night at the inn saharan Kasbah. Day 2: M'harech - Ouzina - Taouz - Merzouga (150 km track + 25 road): Departure after breakfast to the dunes of Erg Chebbi through the desert and Ouzina Taouz. 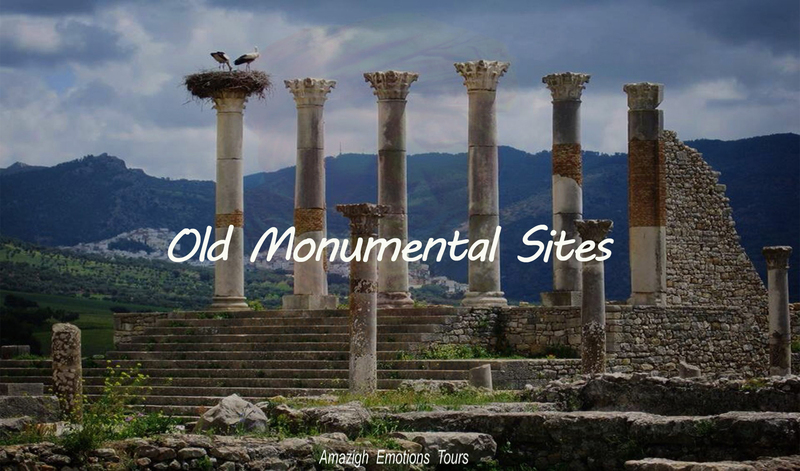 You can explore the old engravings rocks and desert plateaus as salt lakes, Hamada, black desert, small villages and oases, small dunes and mountains, nomadic tents and acacia trees ... Lunch break will the road as an outdoor picnic, where in a local restaurant (Pizza Berber) in the village of Khamlia. 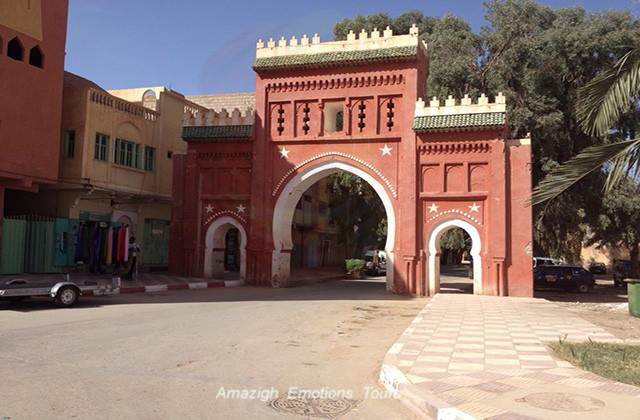 Arriving in the afternoon to Merzouga and night in a kasbah local Hotel. 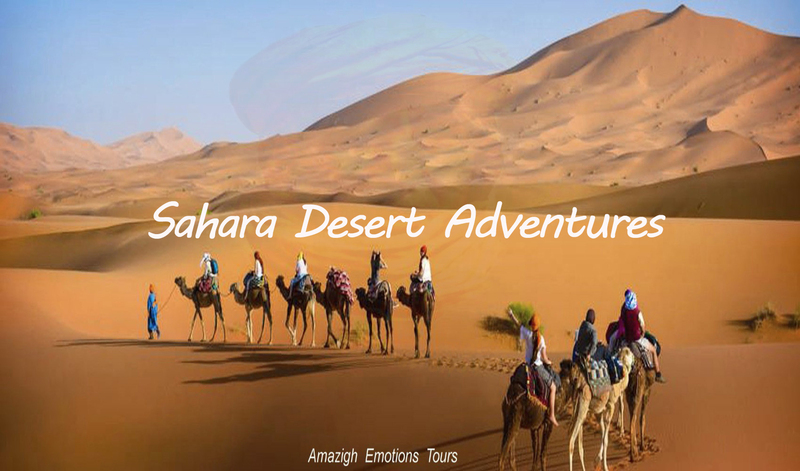 Day 3: Merzouga - Sahara Desert Tour (150 km track): After breakfast, we will start the grand tour of the Erg Chebbi dunes to explore the Saharan life. 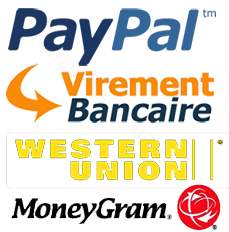 We will cross the desert landscapes sometimes following the tracks of the Paris-Dakar by meeting local nomads, visiting old Mifis mines and small oasis and villages like Khamlia of Gnawas (Blacks of Sudan). After lunch which will be on the road back to the hotel to get you out with the camels to watch the sunset and sunrise in the desert, enjoying a quiet night in nomad tents and shooting stars ... ! Day 4: Merzouga - Erfoud - Ziz Valley - Errachidia (270 km): After attending the sunrise in your camp, you'll back to the hostel for breakfast and shower. 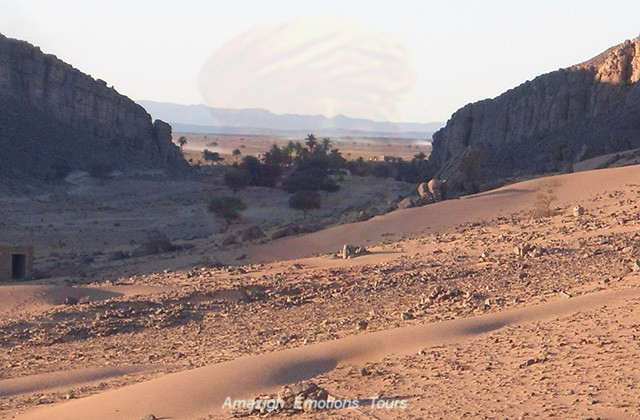 We head to Errachidia via some different route and track by visiting the careers of fossils in the heart of desert. 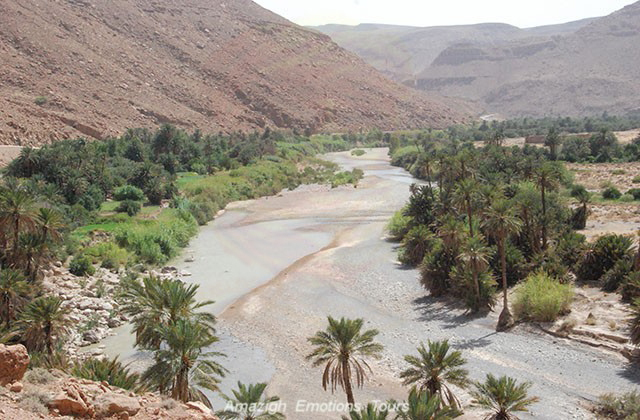 After via Erfoud we pass along the fascinating Ziz Valley and the sacret bleu source of Meski to arriving at Errachidia in the afternoon. 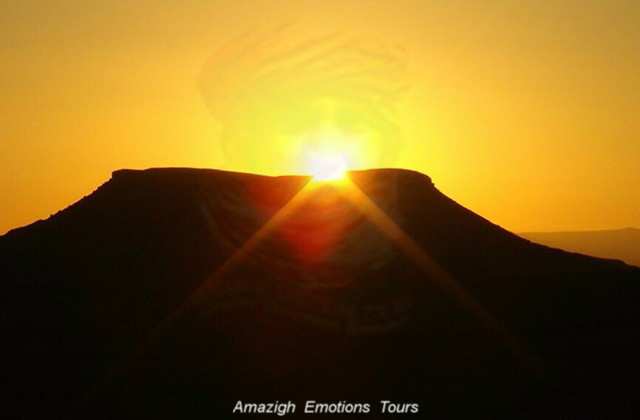 You'll have the opportunity to visit the large dam and the gorges of Ziz in the evening and end of our services.